SCE Modousa, along with local producers and entrepreneurs from Gera and Plomari, narrate stories of industrial buildings, focusing on olive presses, their people and the production of olive oil, known as the “yellow gold”. 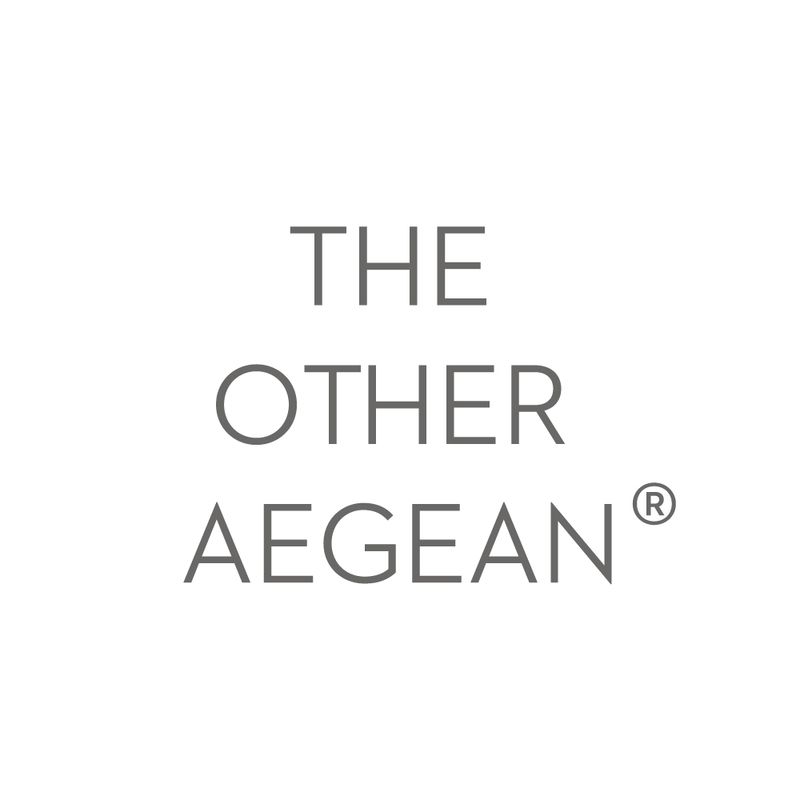 Tastings, meze treats and live-cooking will highlight the essence of olive oil and ouzo in a modern gastronomic fete. In Polihnitos, where the saltiness of the Gulf of Kalloni meets the aromas of the famous anise, we will be introduced to the local gastronomy, recipes and ouzo culture. The Educational Association of Polihnitos, local chefs and entrepreneurs have organized an evening event with live cooking, meze tasting, local product presentations and lots of music and dance with the cooperation of the Musical-Dance Association “Balos”, The “Friends of Music from Polihnitos Association”, the Athletic Association of Polihnitos and the Cavalry Association of Polihnitos. A journey from the past to present times, where tradition meets contemporary methods of cheese production. The Mantamados Association “Iliachtida” invites us to attend workshops, cooking activities and guided tours presenting local cheese products such as fresh mitzithra, the popular feta cheese, the authentic “ladotyri” and the sweet or spicy gruyere. We will meet local producers and interview them about different cheese production processes and about the differences between different types of cheese produced on the island of Lesvos. On the spot presentations and cheese tasting will establish the high quality of Mantamados dairy products. Along with cheese making on the main square of Mantamados, the “junior cheese producers” will learn about healthy diet and the necessity of using pure raw materials in our everyday life. Our evening begins with cheese taste-testing, followed by a live cheese making workshop and live cooking of traditional cheese recipes, using modern-day gastronomic cooking standards, whilst “narrating” the story of cheese from our blessed island. “Sweet” cooking workshops will teach junior chefs traditional recipes taking inspiration from local products. The workshop will also include educational activities concerning food recycling. Local sweet and savory recipes will be presented “street style” along with product taste-testings and presentations, live cooking events and workshops. Grab your serving pack and walk along the product stands, cooking stations and finger-food buffets cooked by local women, restaurants and producers, specially prepared to highlight the local gastronomy. 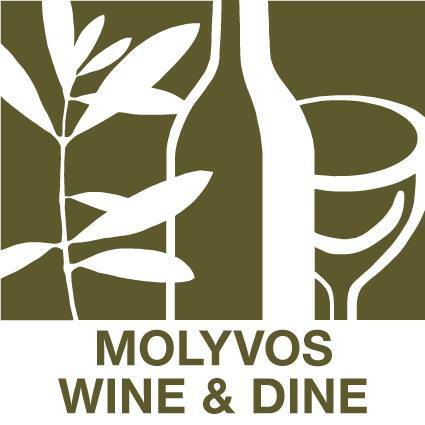 The street food event, which will be followed by gigs and street dancing, is hosted by the Molyvos Tourism Association in cooperation with the Molyvos Wine and Dine Association of Restaurants and Associate Professionals. The Eressos Tourism Association presents a toffee caramel workshop combining traditional methods and innovative recipes, with a perfect integration into modern cuisine. The local Cultural Association “Fanias” revives “kantrilies”, with live dance classes, musically leading us to Skala Eressos Beach for the 3rd Lesvos Food Fest farewell party. People from Eressos have always loved dancing, singing and eating quality food. Throughout the ages they have travelled or immigrated to other countries and have brought lots of new ideas back home to be acculturated and adjusted to the local cuisine and entertainment habits. This is how “Dulce de leche” travelled all the way from Argentina and became the traditional toffee caramel using local sheep milk, as well as how the “kantrilies” (a fox anglais dance which came to Eressos during the interwar period from Western Europe) became a part of the Eressian entertainment scene, where people danced and flirted to the tune “As sweet as caramel”, a song inspired by the making of caramel. A prominent Chef will present innovative recipes integrating toffee caramel into modern cuisine. An Eressian housewife will present how to make toffee-caramel the traditional way. The farewell party will start dancing to “Kantrilies” tunes from past eras. 20:30 – Music, singing, dance, mezes and ouzo will be the ingredients of the 3rd Lesvos Food Fest farewell party on the sandy beach of Skala Eressos.